1. September was a good month, started off with the Blogger's Festival in London with Scarlett London events.. Read my post here - Blogger's Festival with Scarlett London. 2. 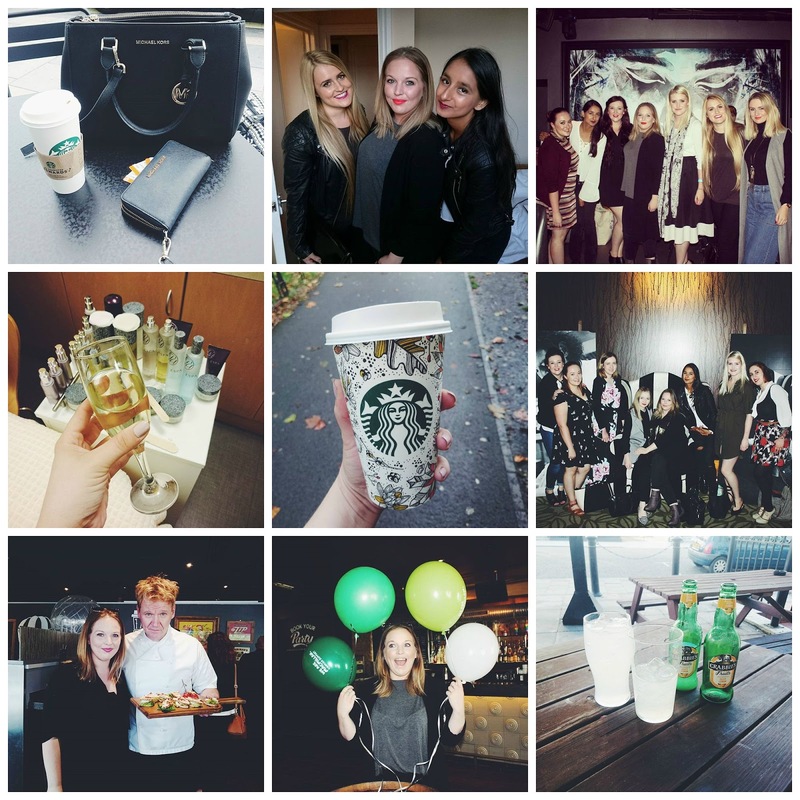 Blogger's Festival was followed by a night out in London with my favourite blogging girls, Karis and Tanya.
. Dirty Martini in London was the venue for the Ldnmeetup blog event with the Southampton blogging girls. 4. My mother and I spent the afternoon with Jo from Espa Southampton learning more about our skin types and being shown how to do at home facials. 5. I love Starbucks new Autumn cups! 7. The Artisan in Southampton had their grand re-opening and invited a Gordon Ramsay lookalike. 8. We held our fifth event with Southampton Bloggers for the Macmillan Cake Morning. An afternoon eating cake, raising money and drinking shots. 9. I said goodbye to my favourite pub, Avondales. I have been going there for many years and I'm so sad to see it go! Boozeday Tuesdays will never be the same. 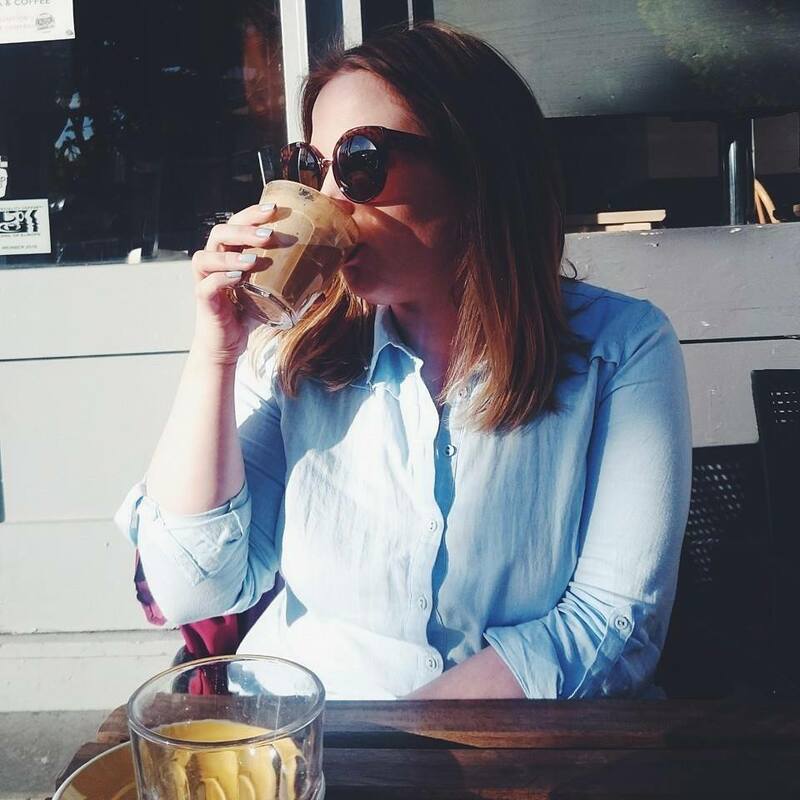 I'm a Southampton blogger too and I'd love to get involved with some of the meet ups! They sound fantastic! The Starbucks cups are adorable!